Museums, present company included, are very fond of proclaiming their new, innovative digital strategies. But even as I pursue this work on behalf of my own institution, I have to admit it’s not always a very useful way of thinking about how to engage our audiences. 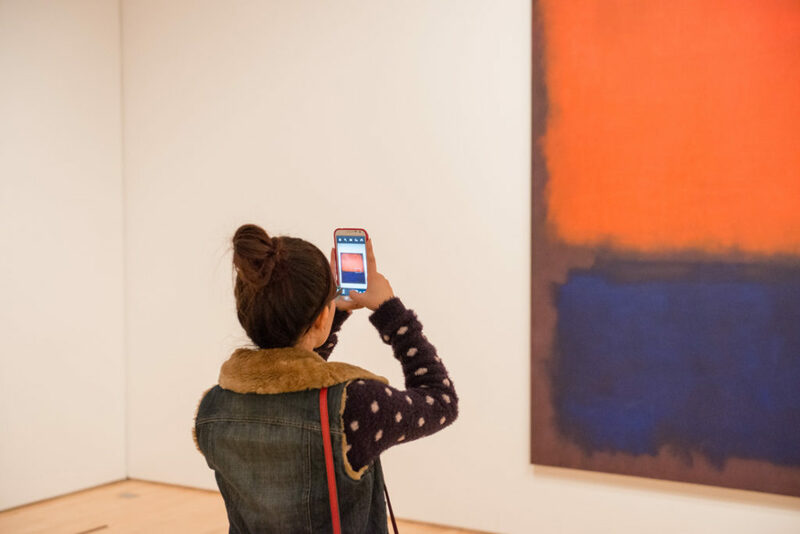 The notion that museums should have a “digital strategy” that is distinct from, say, an analog strategy or a human-to-human strategy seems fundamentally out of step with our world. Nearly all of us move continuously between virtual and physical spaces—during our commute to the office or a trip to the beach with family, we’re texting our friends, listening to a new playlist, catching up on our favorite news sites, snapchatting the meals we’re eating, reading a digital book, or, most depressingly, attending to work emails. I know, I know, I can hear the chorus now complaining that all of this digital activity results in a numbed state of fragmentation that detracts from our experience of “real” life. But I see these virtual conversations as just another expression of a very human need for connectedness and context. Regardless of whether we’re standing around the office cooler or sending images out into the digital ether, we are constantly writing the story of who we are, of our place in the world. 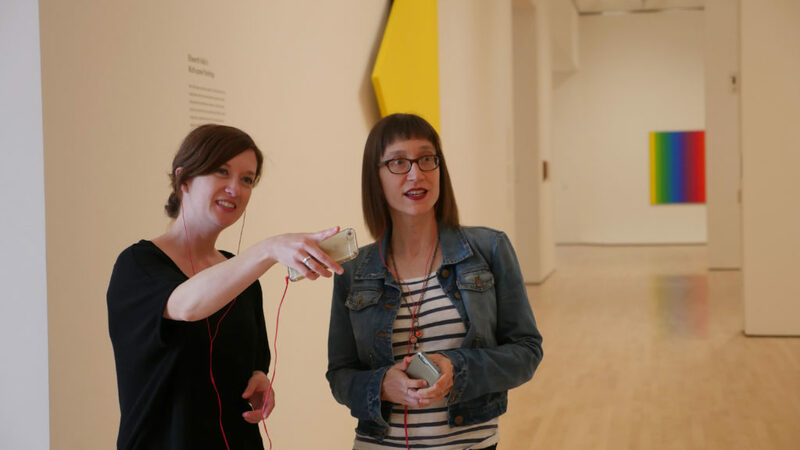 At SFMOMA we believe that the ultimate goal of every museum activity is to help foster a rewarding in-person encounter between a visitor and an artwork, for such encounters can open us up to new ways of thinking and seeing. We are motivated by an unwavering belief in the transformative power of art. 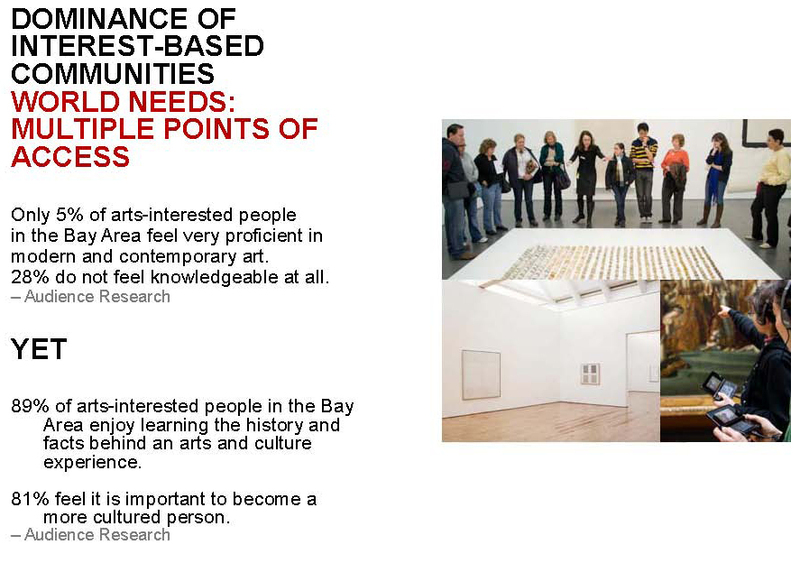 To help us achieve this goal, we conducted a major audience study before we opened the new SFMOMA. One of the key findings was that arts-interested people represent 60 percent of the population of the San Francisco Bay Area, but that only 5 percent of these individuals feel proficient in arts and culture. 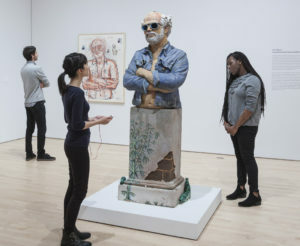 Of this group, 28 percent say they have no knowledge whatsoever, but the overwhelming majority of all arts-interested people—more than 80 percent—report that they want to learn more about the arts. The folks who express a desire to learn more are not uneducated; 64 percent have completed an undergraduate or associate degree, and 29 percent have completed at least some graduate school. They are just not educated in art history. 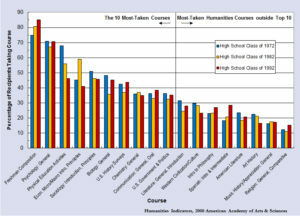 We didn’t ask this question directly in our audience research, but national statistics indicate that among college-educated US adults, less than 20 percent have ever taken a college art history course, and less than 0.2 percent majored in art history. In the tech-driven Bay Area, I suspect those numbers might be even lower. Now picture these educated-but-not-art-historian visitors, excited to learn something new, encountering an artwork in the museum. For the majority of works on view, the only context offered is a wall label listing the artist, title, medium, creation date, and the manner in which the museum acquired the work. Beyond its skeletal nature, the main problem with the information is that it’s just that: information. The vibrant and complex life of the object and its creator remain out of sight. What most visitors really need is a story—a memorable, emotionally resonant way to connect with a fundamentally foreign object. When I say story, I don’t mean the reason why the work is important according to terms established by the high priests of art history (alas, what many art museums offer their befuddled visitors). Rather, I am talking about something closer to a seduction, delivered with a tone that is by turns curious, passionate, open, and excited to share. Hey, welcome! I am super excited to tell you a really cool story about this thing, because I think you’re going to find it fascinating and compelling. 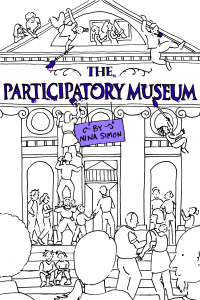 The art object must become, in Nina Simon’s parlance, a social object. And it has to happen within the three to fifteen seconds a visitor typically glances at an artwork. It is those crucial seconds—the moment when curiosity transforms into either interest or boredom—to which our team devotes a lot of our efforts. 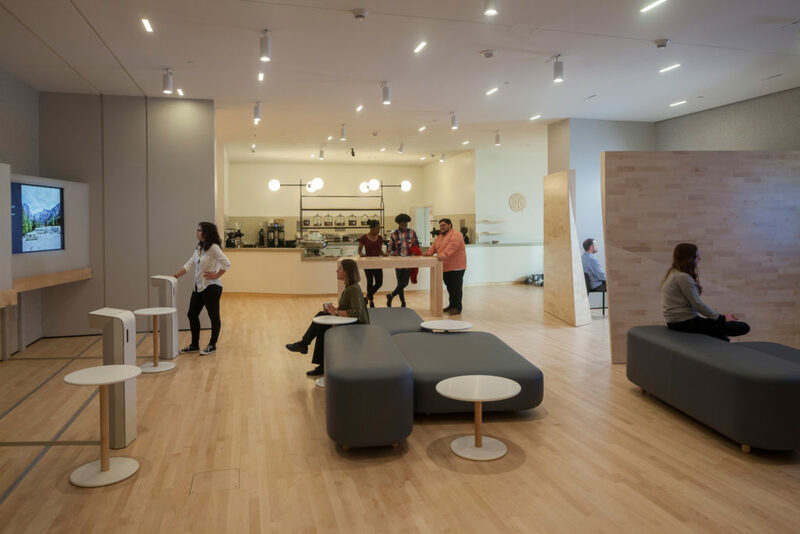 The Content Strategy and Digital Engagement division here at SFMOMA includes five departments: Community Engagement (known best for our Open Space online platform), Interpretive Media, Publications, Web + Digital Platforms, and the Design Studio. We work across disciplines and in close contact with the curators to deliver stories about art, artists, and the museum that are as compelling as we can make them, in each case using the tool, voice, and design that best connects with the intended audience. To do this well requires planning and coordination across the many types of media that visitors typically consume before, during, and after encountering art in the museum: visiting our website, consulting a gallery map, taking a selfie, reading the wall labels, listening to an audio stop, searching out a bathroom, grabbing a coffee, exploring a gallery of digital interactives, browsing books in the Museum Store, chatting with companions, and so on. It also requires that, when we do get a few seconds of your undivided attention, we deliver on the promise that this artwork and its story are worth your time. Share your passion with me generously, and with genuine excitement. Offer me a voice or experience that I can only get here. Give me something I can relate to from my own lived experience. Introduce me to artists as the complex, fascinating humans they are. Surprise and delight me with unexpected perspectives and experiences. The task is then to translate these guidelines into action. The mantras dictate not only the content we create but also the ways in which we deliver it. We have invented a new kind of immersive, phone-in-pocket audio app and populated it with commentaries ranging from the hilarious to the heartfelt. (Where else can you find Silicon Valley’s Kumail Nanjiani and SF Giants pitching coach Dave Righetti talking about modern art?) We fly our video producers around the world to create touching human-interest stories about artists, but also playful clips that tap into curiosity about their studios. We collaborate with curators to help them develop the catchy openers and sticky stories that make wall labels sing. We continue to offer our creative community an Open Space to express their passions and interests. Even the most predictable of museum publications, the guidebook, becomes an opportunity for us to invite poets, writers, and commentators of all stripes to respond to our artworks in any way they see fit. Are these efforts successful all of the time? Of course not. But as the old saying goes, “Why not go out on a limb? 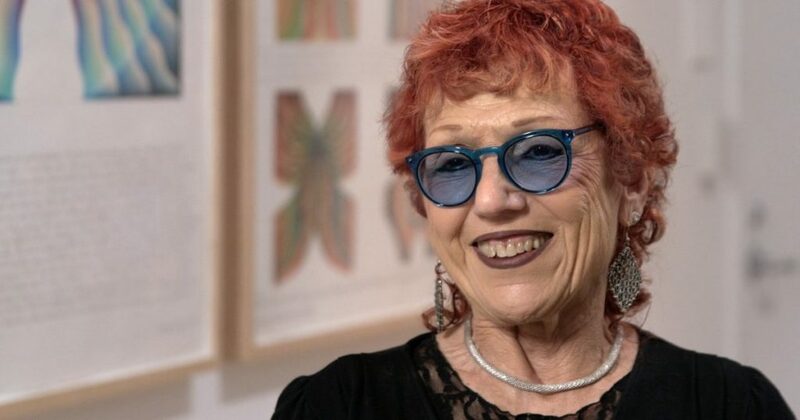 That’s where the fruit is.” To truly embrace the challenge of inspiring a new generation of art lovers, we need to tackle our roles with the same passion, creativity, and hard work that the artists pour into the works in the galleries. Hopefully we’ll find satisfied visitors out on the end of the branch with us. Chad Coerver is SFMOMA's chief content officer. 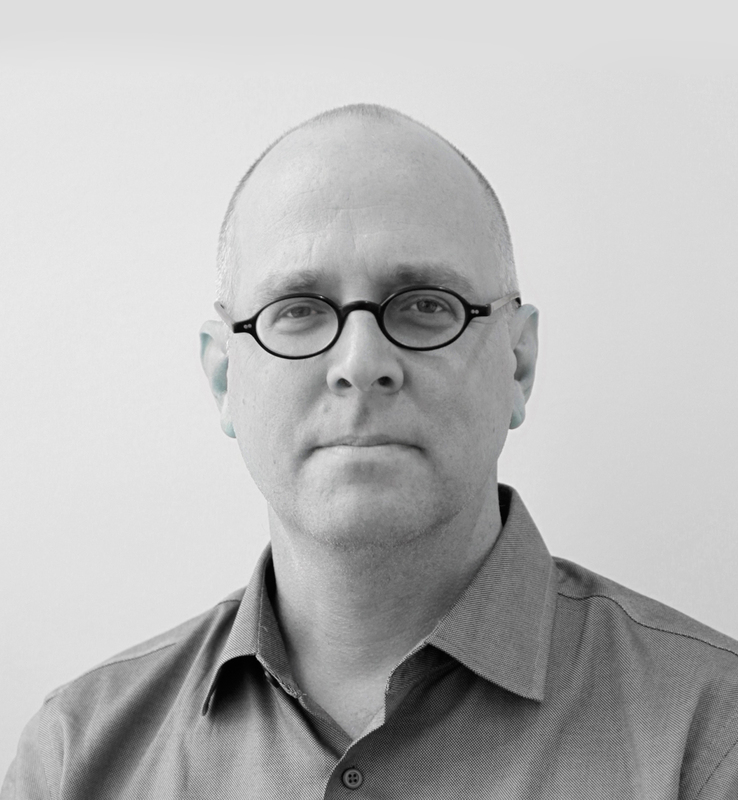 He joined SFMOMA in 1999 and since 2012 has led the Content Strategy and Digital Engagement division, which includes 30 staff members across Web + Digital Platforms, Interpretive Media, Community Engagement, Publications and the Design Studio. Over his 15-year career at the museum, Coerver has led a series of increasingly high-profile initiatives, including the re-launch of sfmoma.org (2009); the audience interface portion of the strategic plan (2011); the Rauschenberg Research Project, a Getty Foundation Online Scholarly Catalogue Initiative project (2013); and the digital experience strategy for the expanded museum (2013-present). Coerver is a former specialist in Renaissance Art and holds an MPhil in art history from Yale University and a BA in art history from Duke University.